Dell has taken a page from its lauded XPS 15 series to create one of the strongest 15.6-inch narrow-bezel gaming laptops we've seen so far. 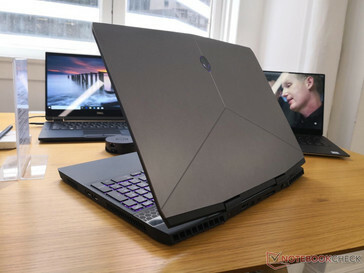 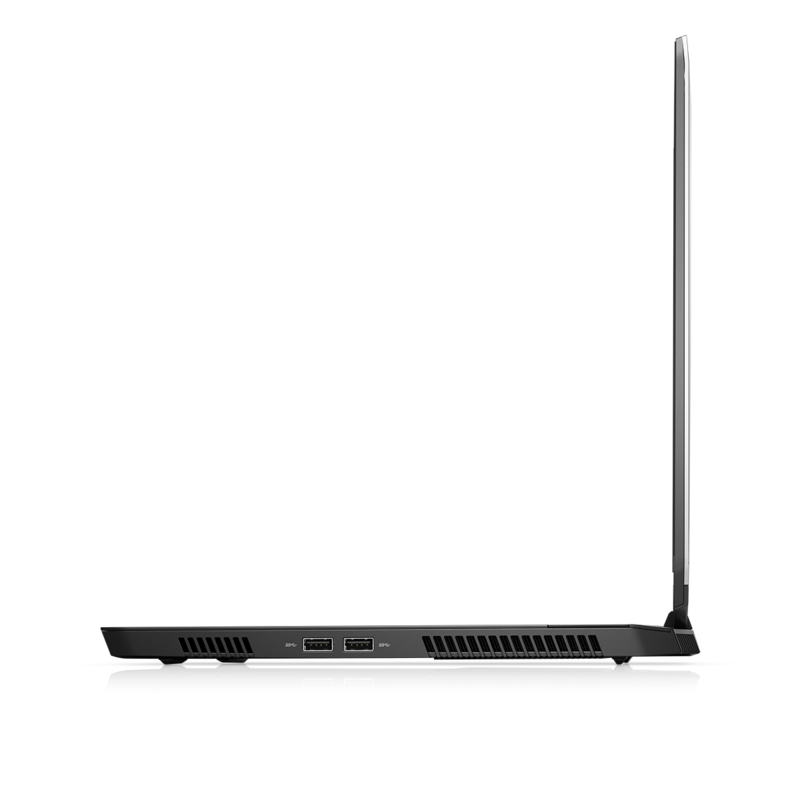 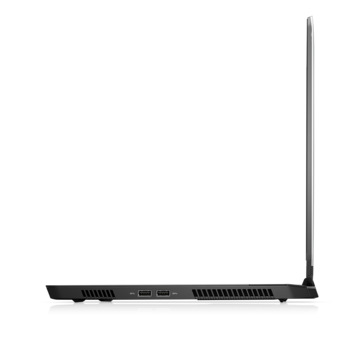 The brand new design is 38 percent lighter, 17 percent thinner, and 30 percent smaller than the Alienware 15 R4. 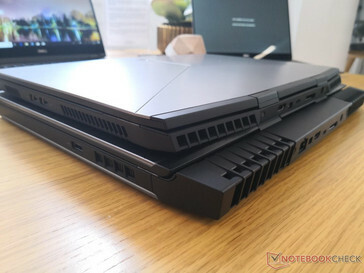 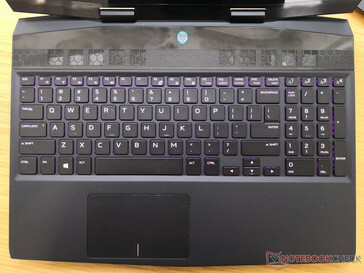 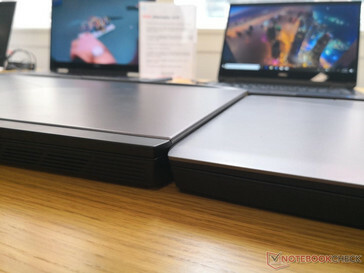 The system is even 20 percent lighter and 14 percent thinner than the current Alienware 13. 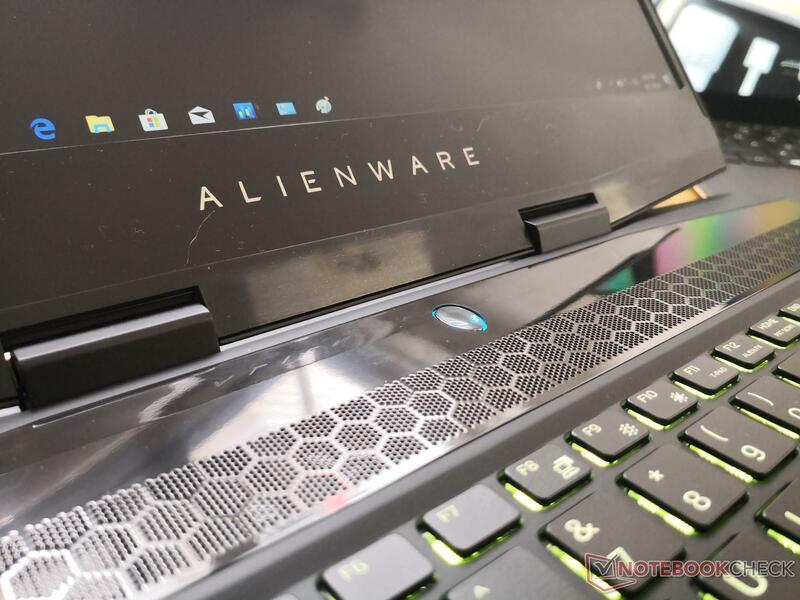 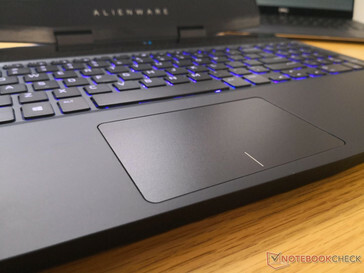 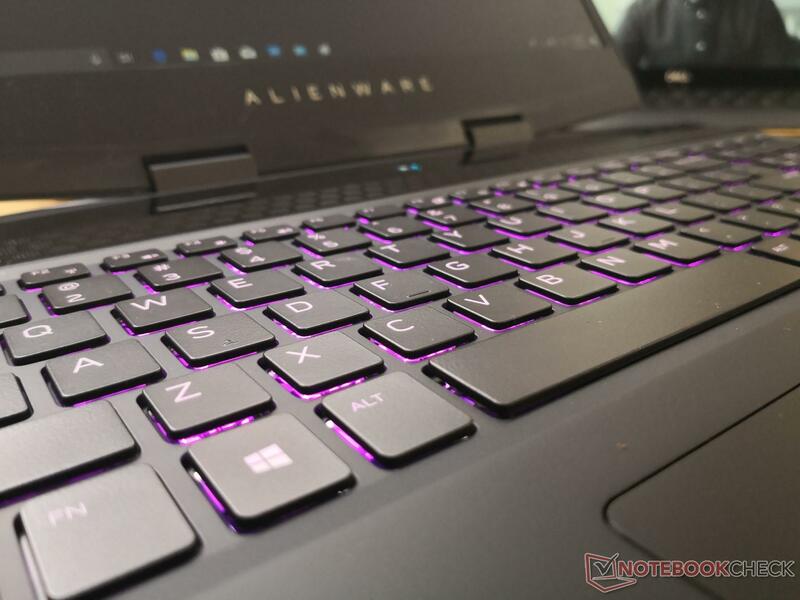 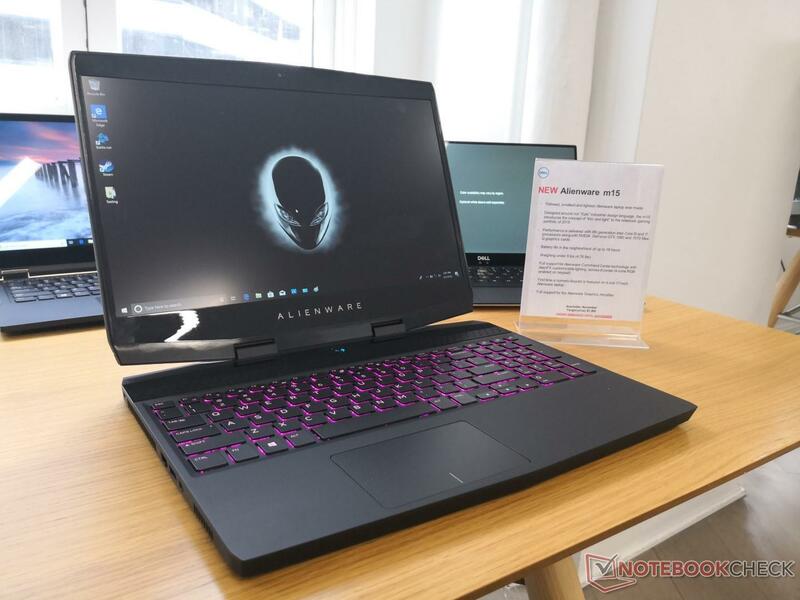 While Dell was one of the first major manufacturers out of the gate with a narrow-bezel notebook in 2015, its Alienware series never quite made the transition. 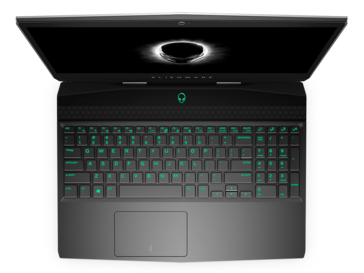 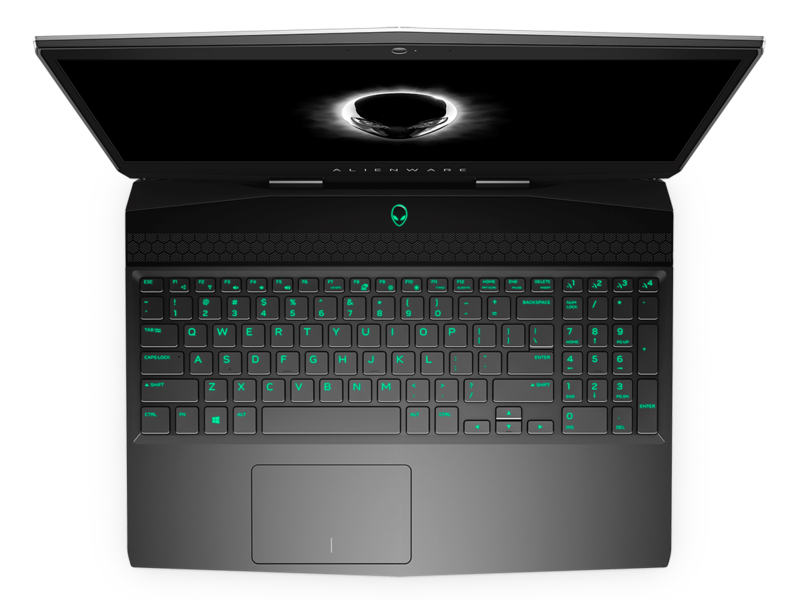 It wasn't until today that Dell finally made public an Alienware laptop with narrow bezels called the Alienware m15. 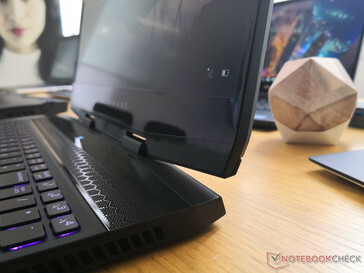 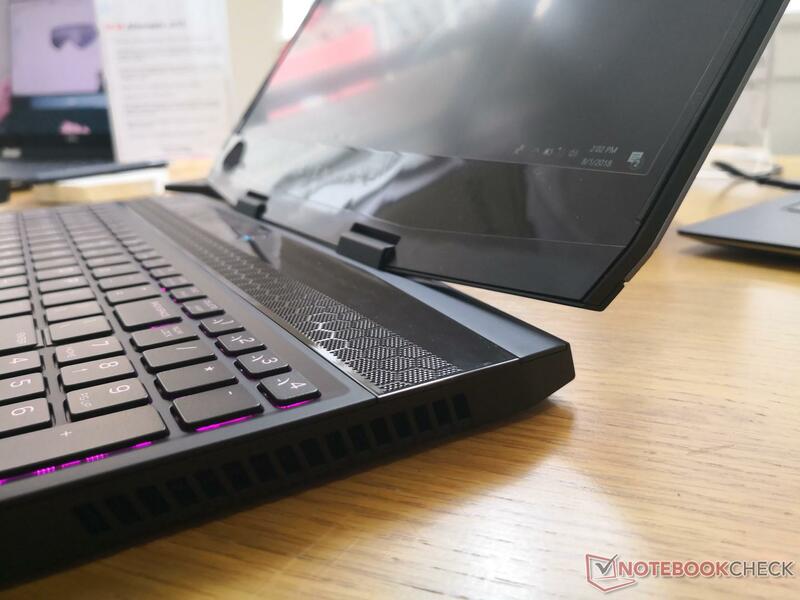 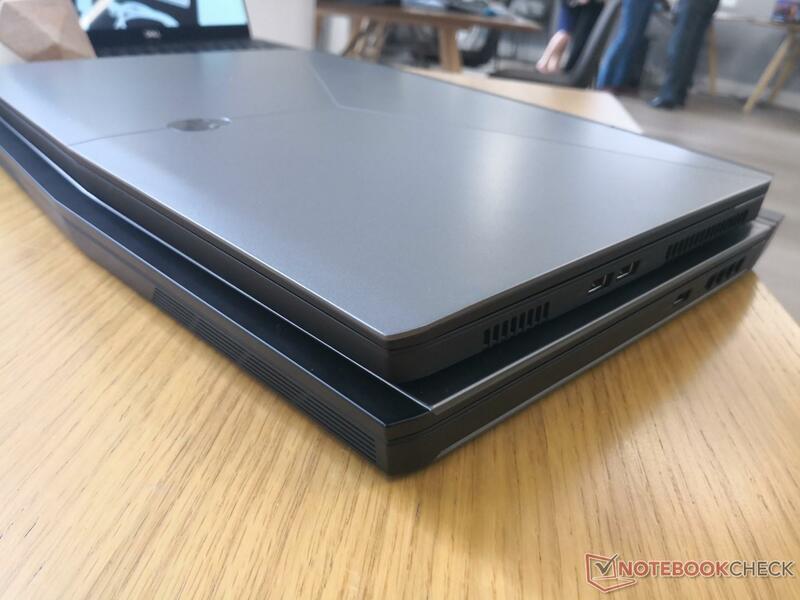 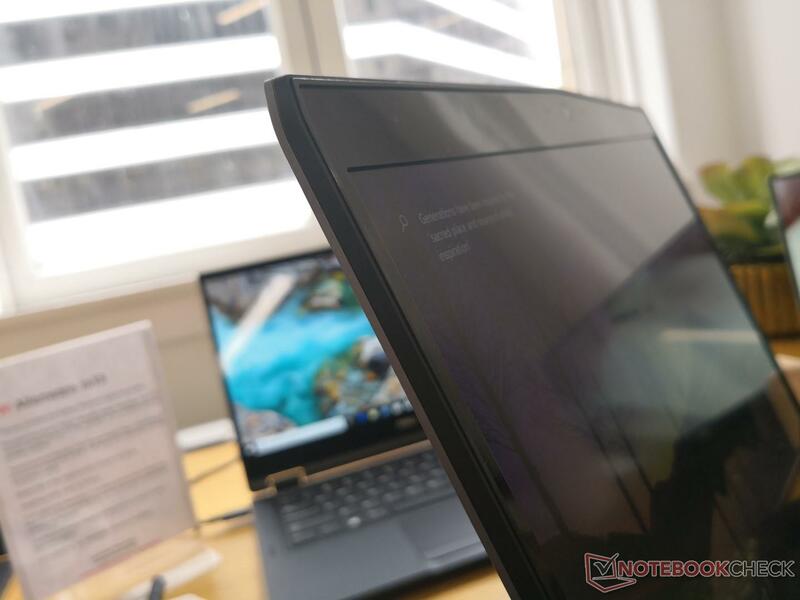 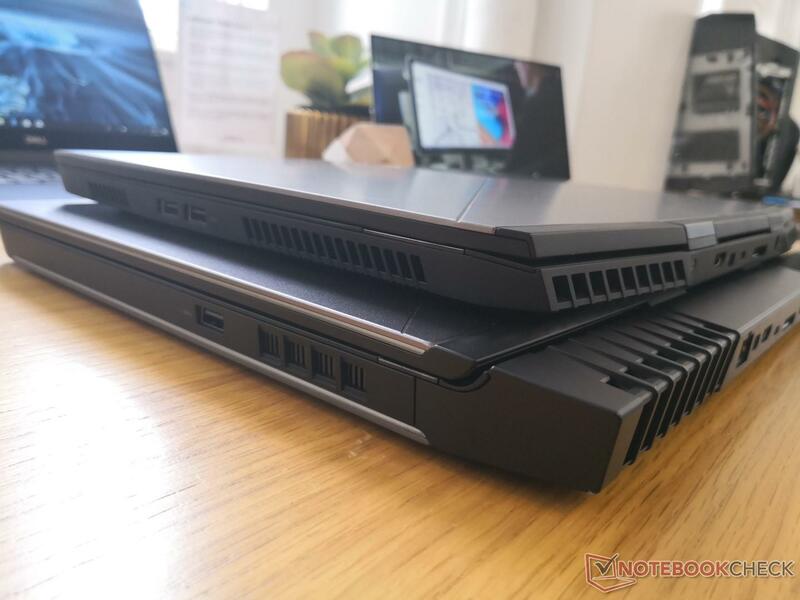 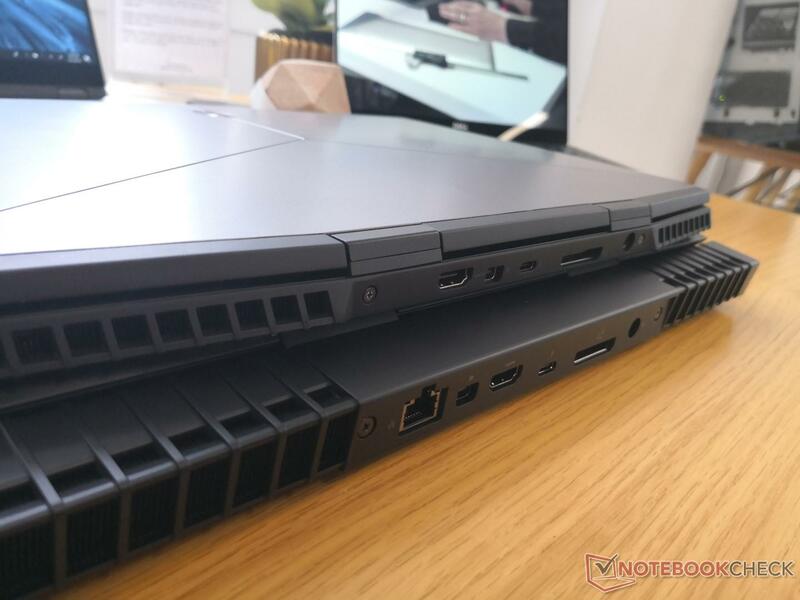 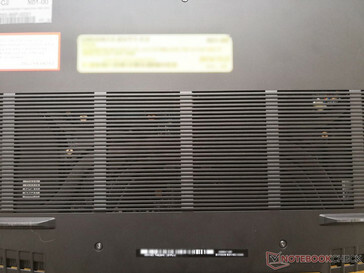 The system is set to arrive almost half a year later than many other narrow-bezel competitors already in the market like the MSI GS65, Gigabyte Aero 15x v8, Razer Blade 15, Asus ROG GL504 Hero/Scar series, Lenovo Legion Y530, and the Schenker XMG Neo 15. Why so late to the narrow-bezel game? 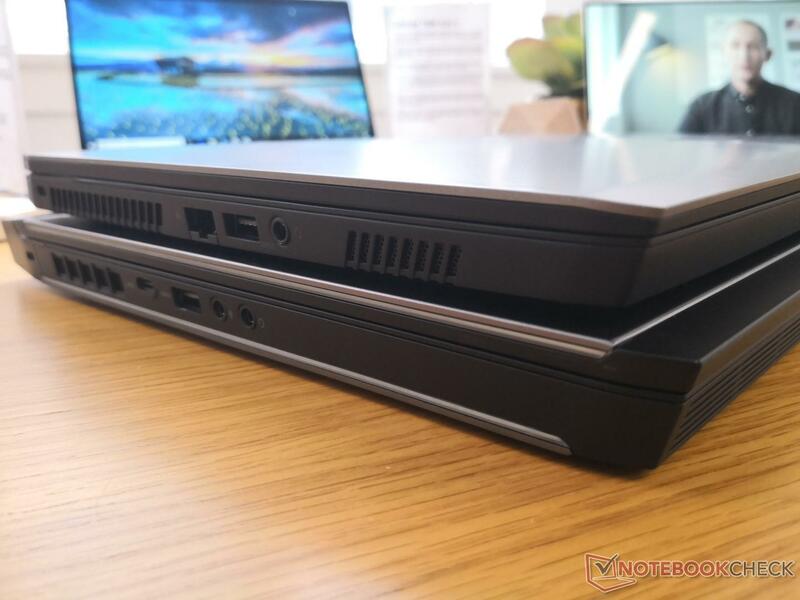 According to Dell, the PC maker wanted to "do it right" and not rush into the narrow bezel trend for the sake of visual appeal. The GS65 was mentioned as an example of a narrow-bezel gaming laptop that was quick out the door but felt weak on the hand. 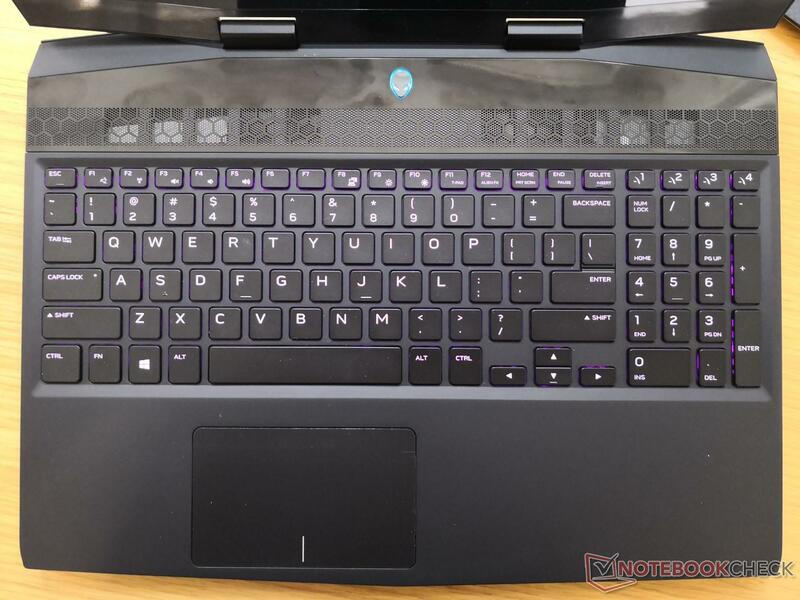 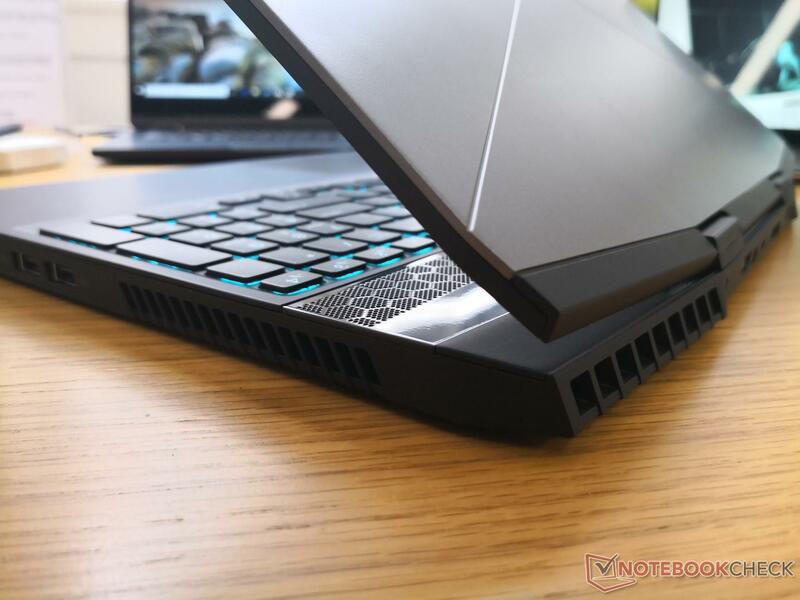 Based on our short first impressions of the Alienware m15, the patient Dell approach has definitely resulted in a stronger and more inflexible design than the aforementioned alternatives especially around the lid. Shrinking the existing Alienware 15 design to the smaller and narrower m15 carries a few caveats. 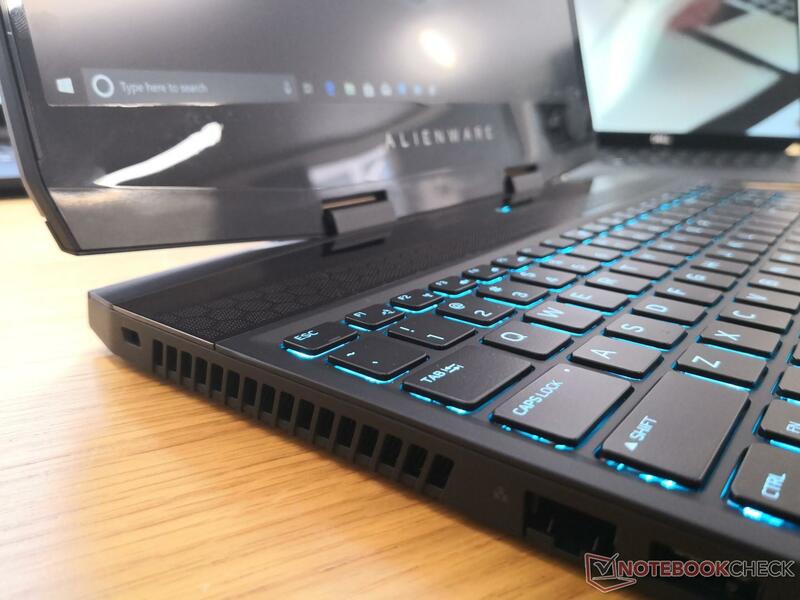 For one, key travel has been shortened to 1.4 mm compared to 2.2 mm on the Alienware 17. Furthermore, the system will only carry four-zone RGB lighting as Dell says per-key RGB lighting would have thickened the profile. 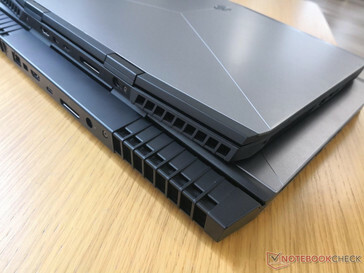 Lastly, the customizable RGB lighting along the edges of the lid has been dropped as this cosmetic feature would have been also thickened the bezels. 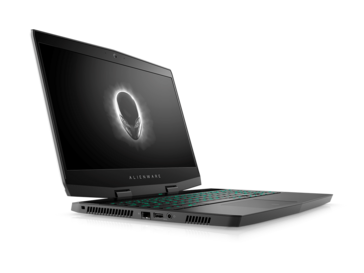 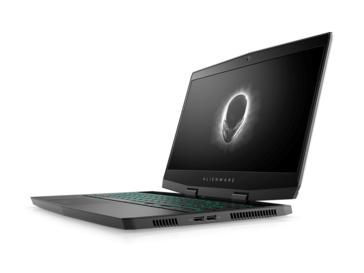 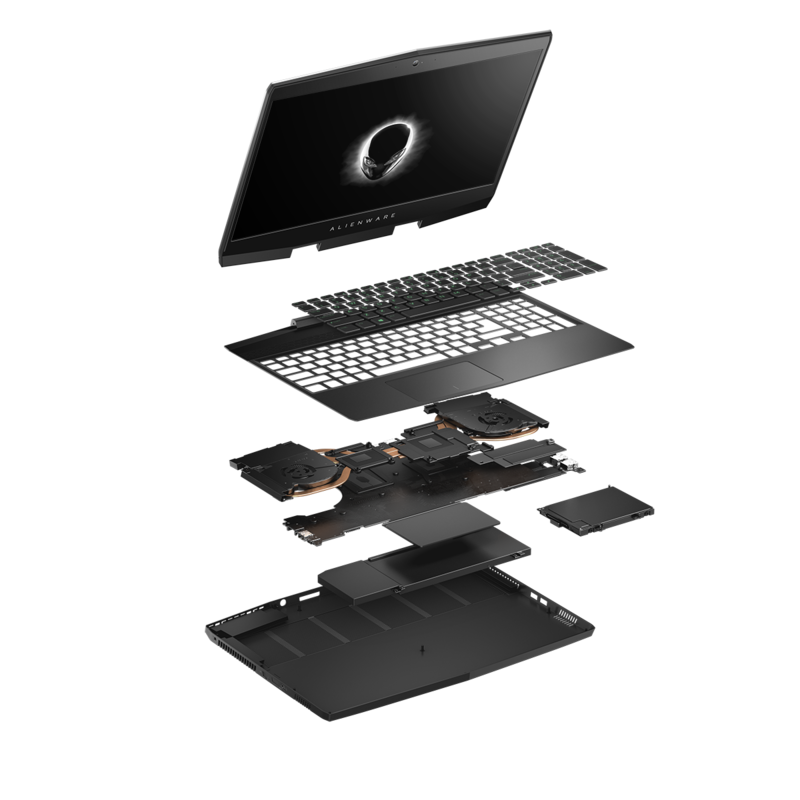 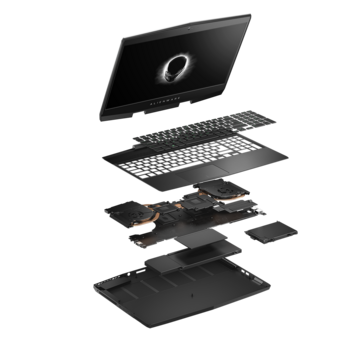 Other omissions from the Alienware m15 when compared to the Alienware 15 R4 include G-Sync, Core i9, and GTX 1080 options. 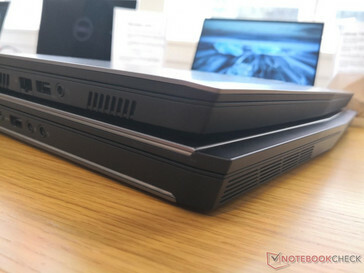 Dell says future SKUs may include these options with the potential for vapor chamber cooling to aid in heat dissipation. 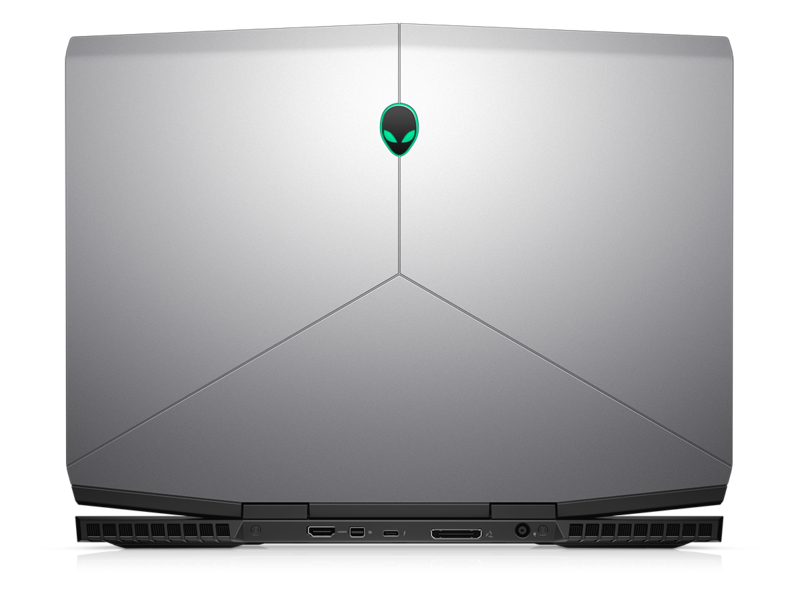 Expect the Alienware m15 to launch on October 25th in Gray and Red color options for a starting price of $1300 USD. Dell will continue to market the Alienware 15 R4 alongside the Alienware m15 for the time being.